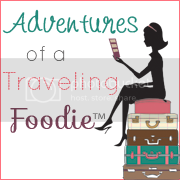 Blogging about good food, traveling, great places to stay, spas, resorts, hotels, adventure, fun, family, my bucket list, and more! Krispy Kreme Doughnuts Eclipse Too! !